As a famous quote says, live and let live, who is actually living and whom are we expecting to let us? Do we have an answer for this? Have we ever thought about it? Expect for a handful few, the answer is going to be a big no. Why don’t we? Probably because we haven’t understood what living means, living is limited to thinking of it as mere existence, we need to go beyond this and understand that it is about co-existence where you feel loved and your life matters. For some, living means survival, but haven’t we been told that only the fittest survive and in that case, there is going to be only one in the end? What can the fittest do alone or prove it to then? Don’t we just need a coherent coexistence? It would be good even if it is chaotic and not peaceful. All in the process of setting up of our very own close knit of humans, are we handpicking for whom we wouldn’t matter in the long run, if not for personal interest? Your thoughts? I recently read a book titled, Dead To Them, authored by Smita Bhattacharya who is based out of Mumbai and is a management consultant by profession. The plot of the book revolves around a group of friends, out of which one goes missing and the search is only for ulterior motives, not a genuine concern. However, this is just a premise to set your expectations, but in the hindsight will raise questions about your thoughts on living for something or up to something and is it only thing? The book, Dead To Them, is a psychological suspense thriller and totally lives up to the genre expectations. One of the most interesting thing about the book is the title, as you start expecting a certain way of narration, but then the author, Smita Bhattacharya, manages to take you on an exasperating journey of people, their mind and their intentions in an exceptional way. The narration, never superficially, will intrigue you to find out if someone is dead, then for whom, why and how! The language is authoritative and profound at places, yet it can be read lucidly and the author fantastically manages to keep the curiosity levels high. There are two things which I think could have been better, first being the cover page and second being the number of characters in the book. 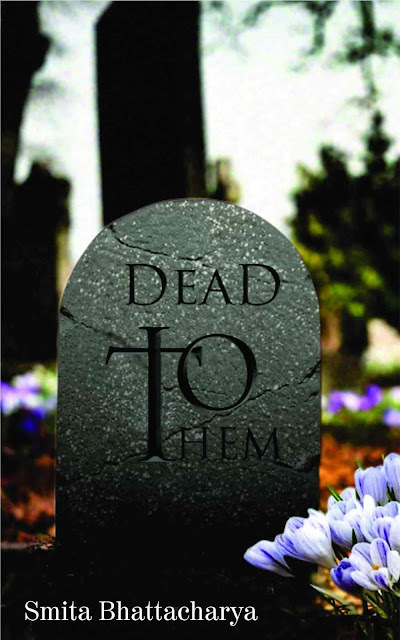 The cover of the book, Dead To Them, somehow appears sluggish which the story isn't. The characters of the book including Moira, around whom the narration revolves, are well developed, but there are just too many characters. It may have been the need of the story, however it is a personal opinion. I would recommend this 268 page long thriller to anyone interested in reading a good, dark and multi-layered story. 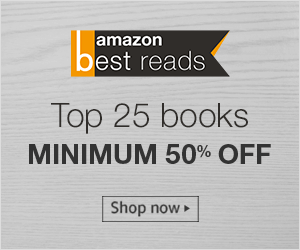 You can buy a copy of the book from Amazon.